Use it in the oven, dehydrator or small smokehouse. 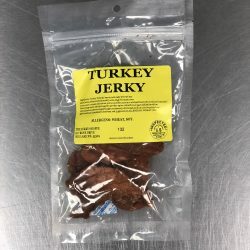 One package is enough to make 25 lbs of meat into homemade jerky. 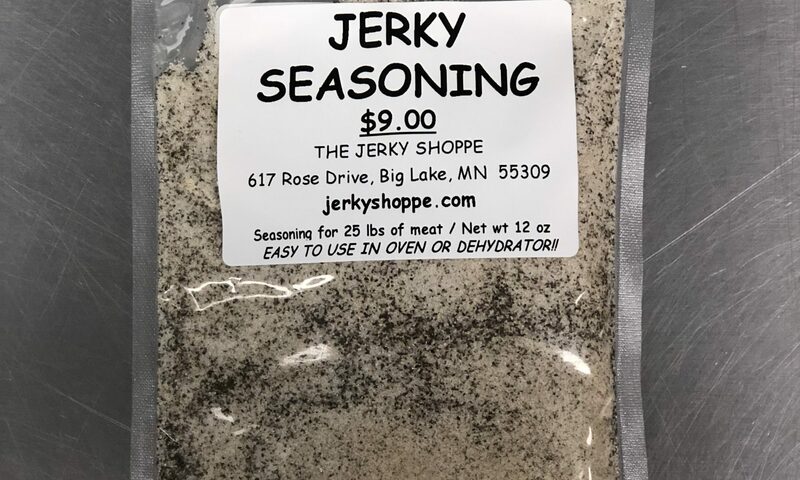 Read the directions for using our Jerky Seasoning. Interested in making your own jerky at home? 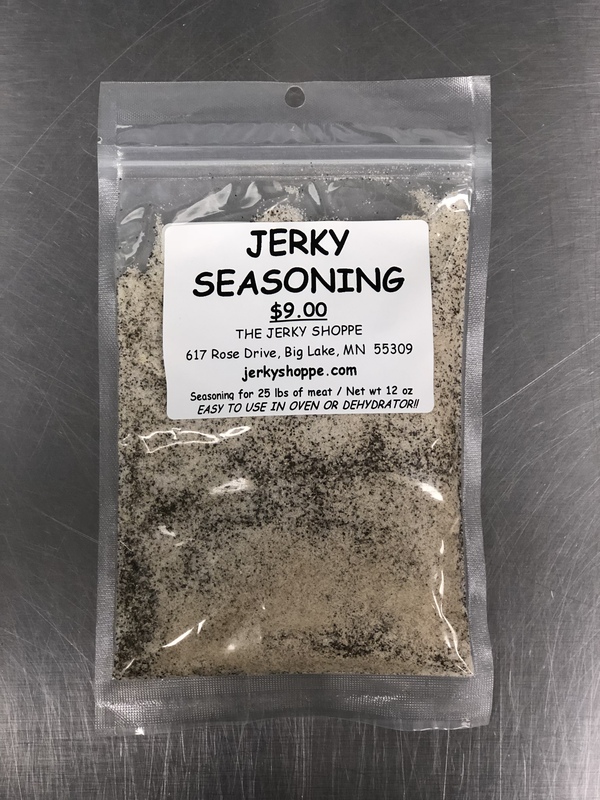 Our seasoning will turn your meat products into a flavorful and low fat snack.